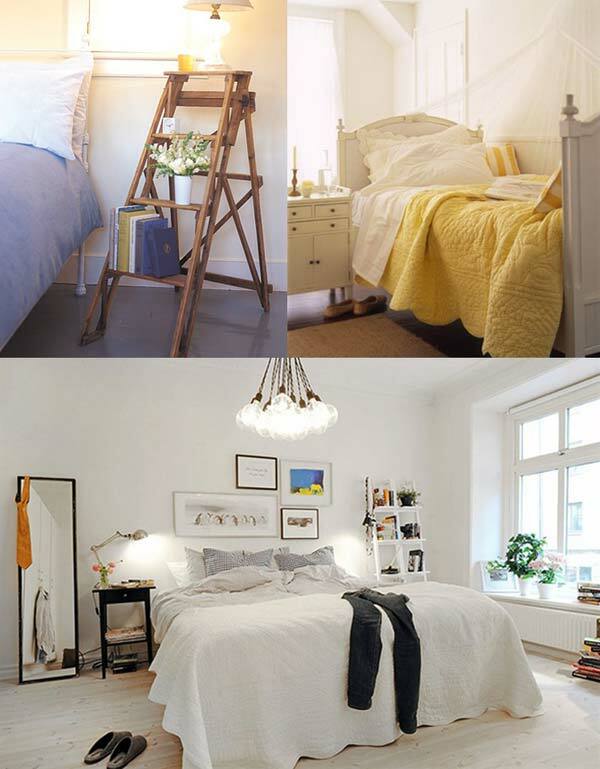 Are you always having no ideas how to make your bedroom look unique and lovely? 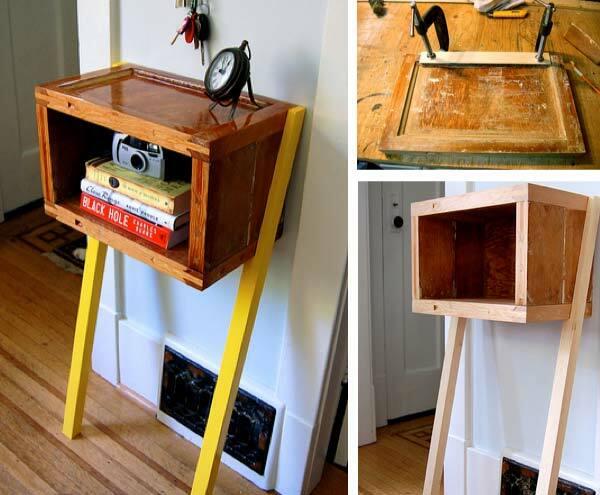 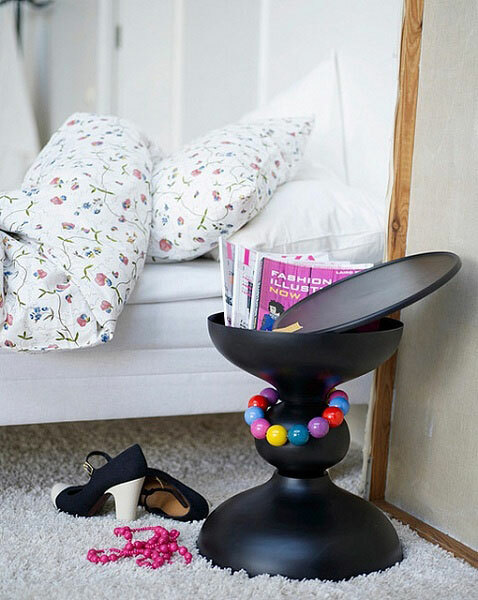 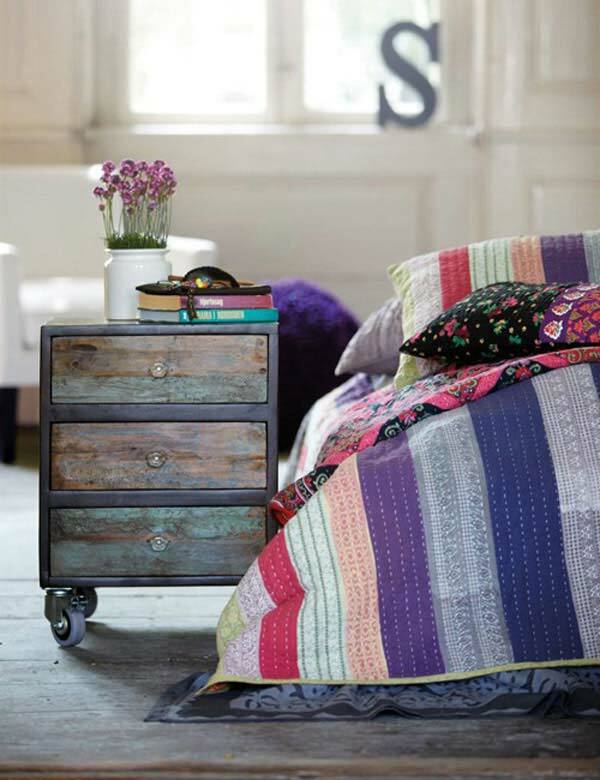 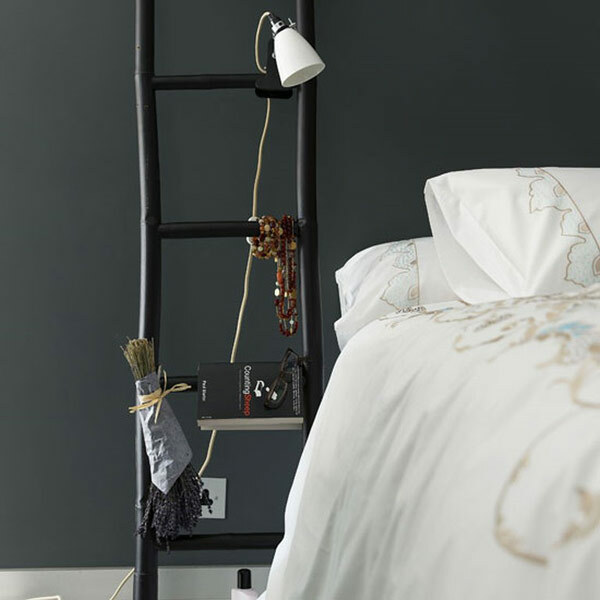 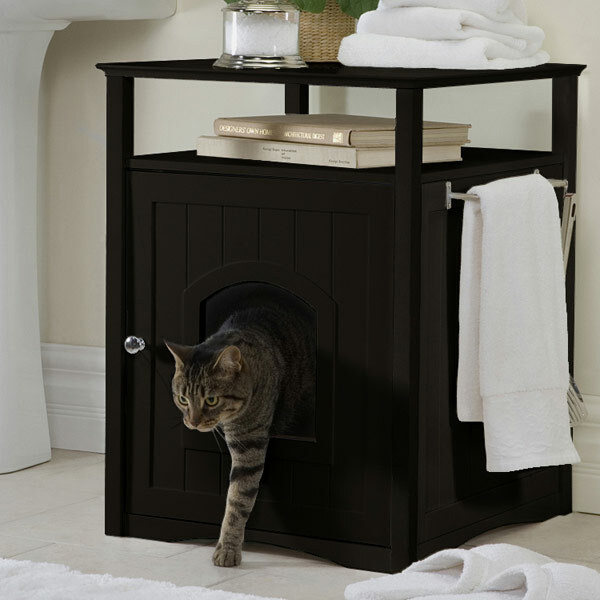 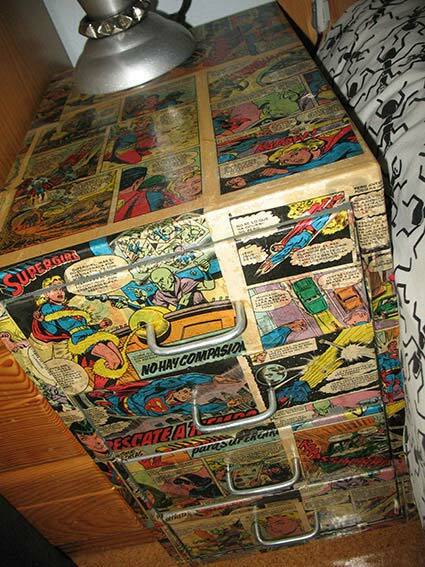 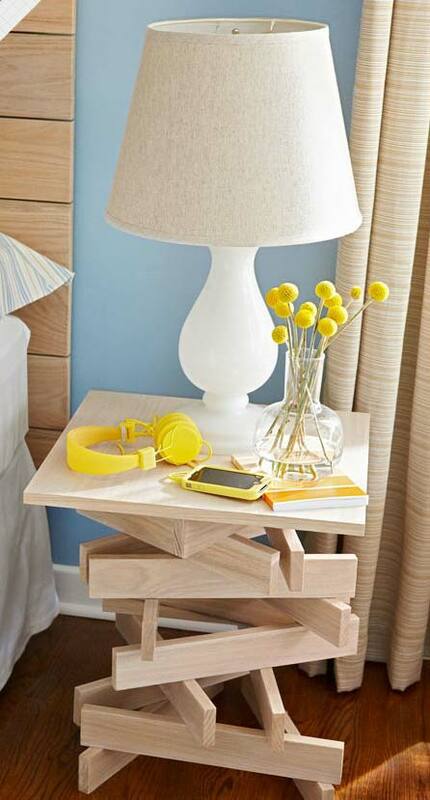 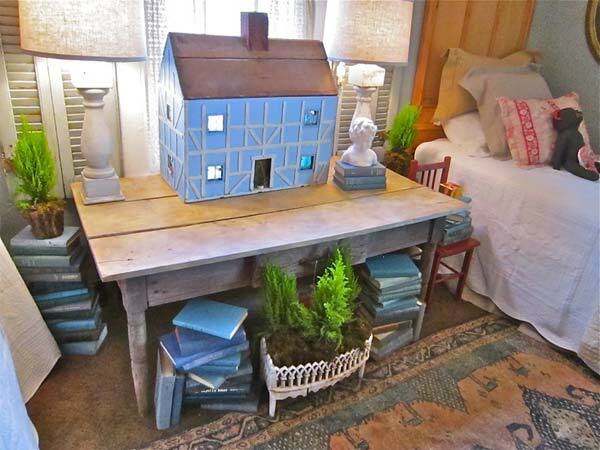 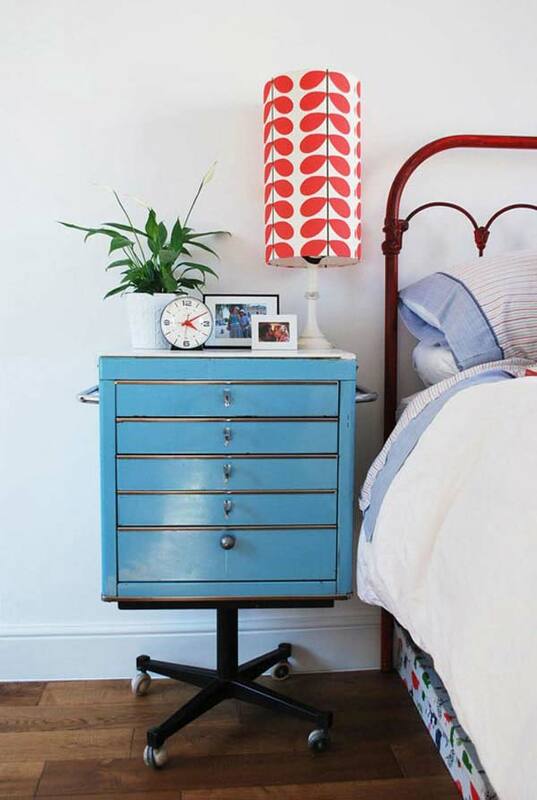 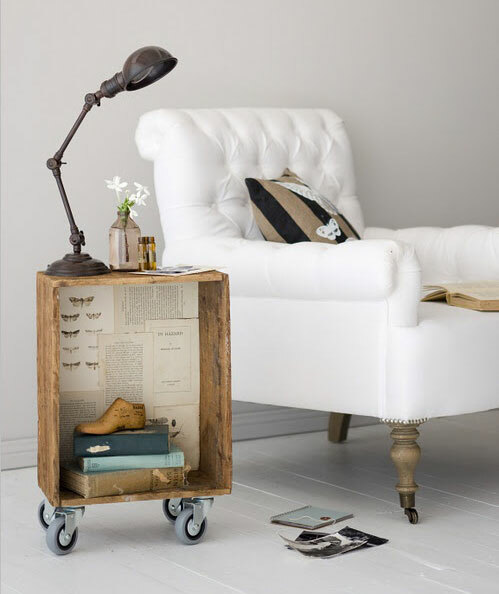 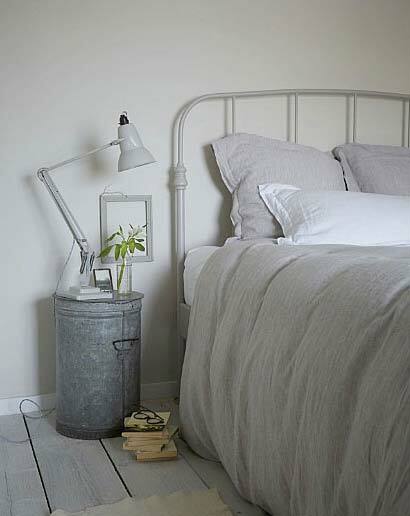 So why not try the unusual bedside table ideas? 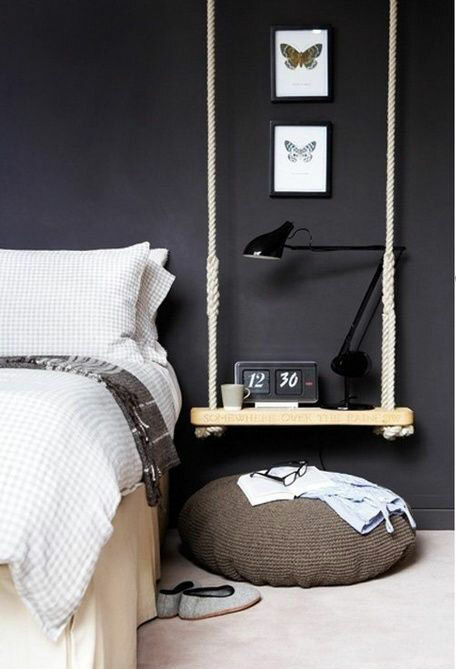 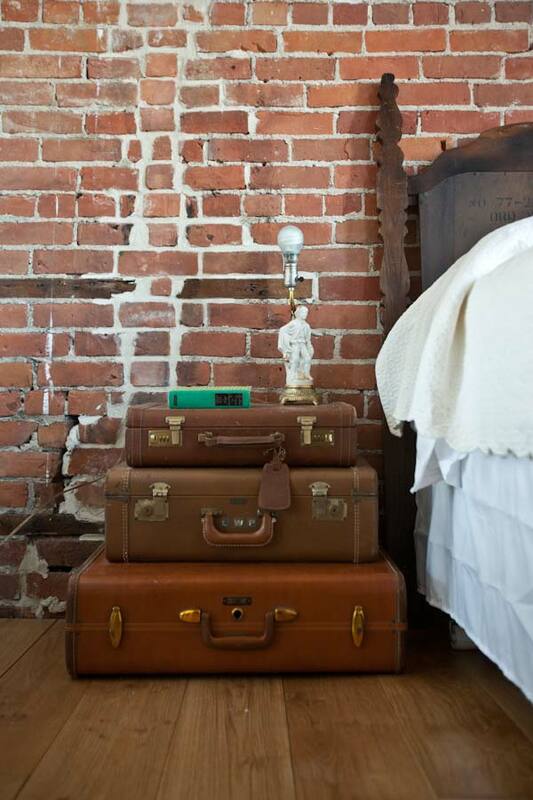 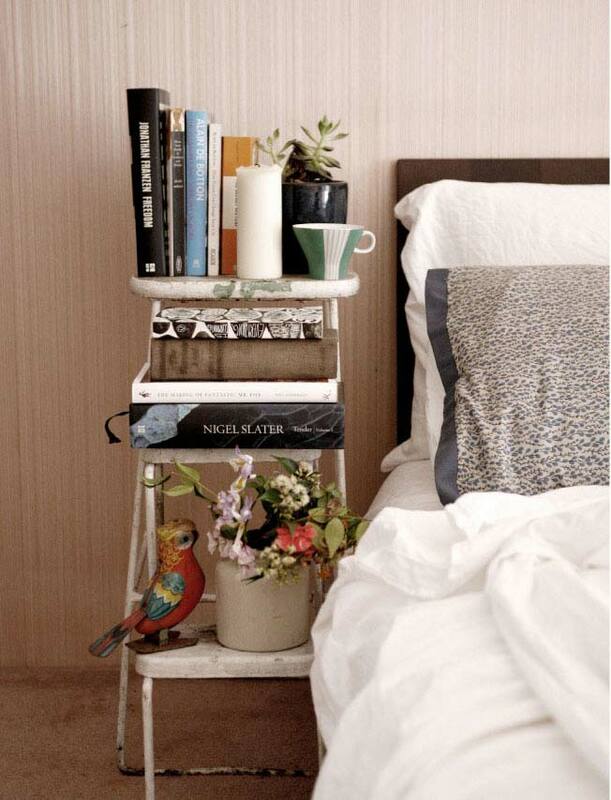 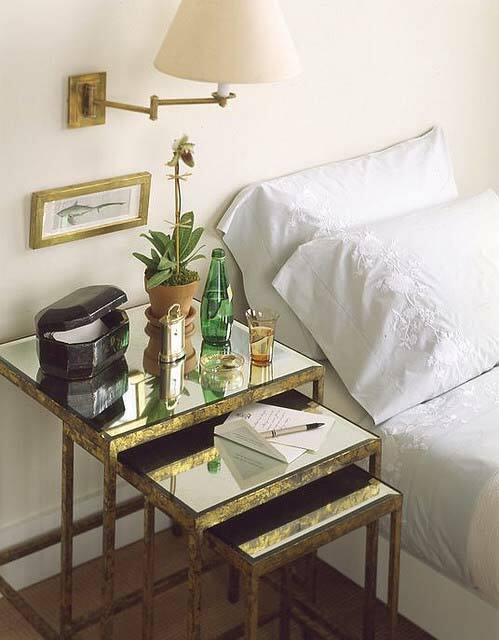 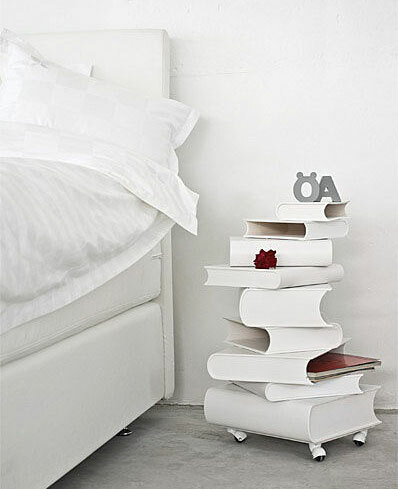 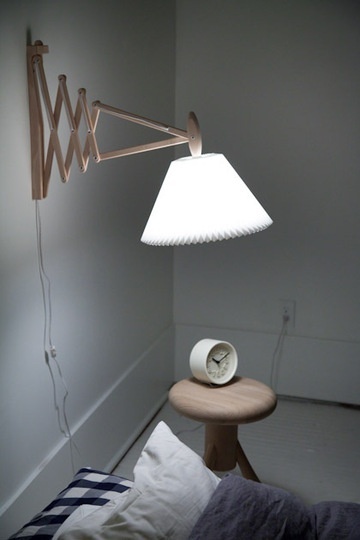 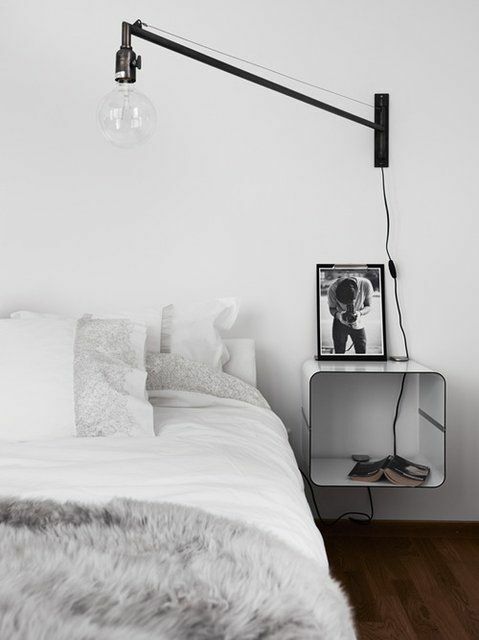 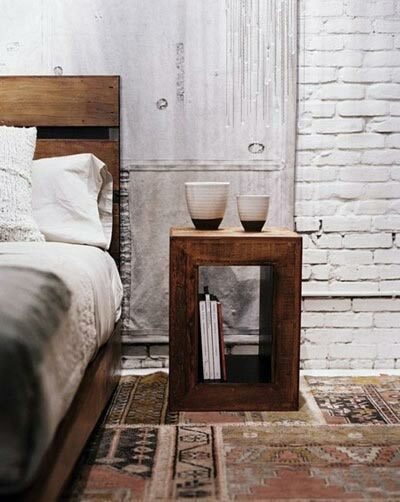 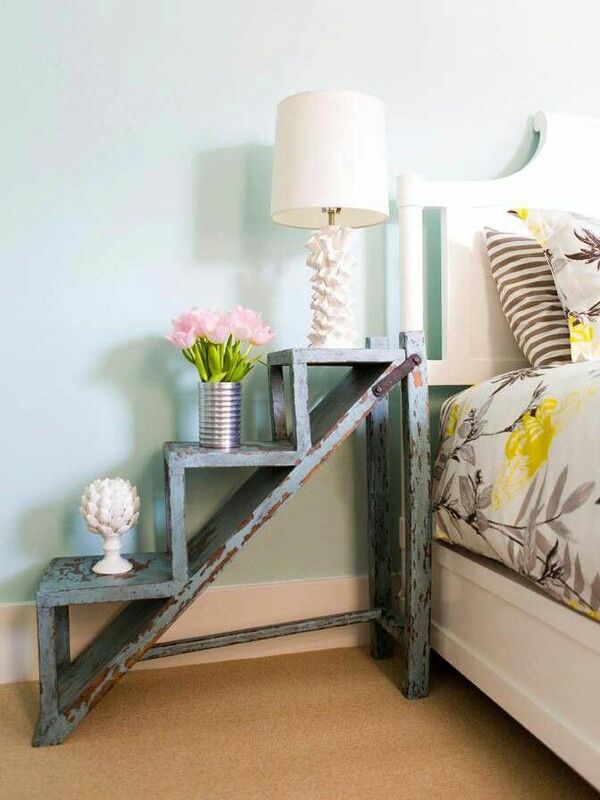 A beautiful and creative nightstand can add a strong personality to your bedroom decor. 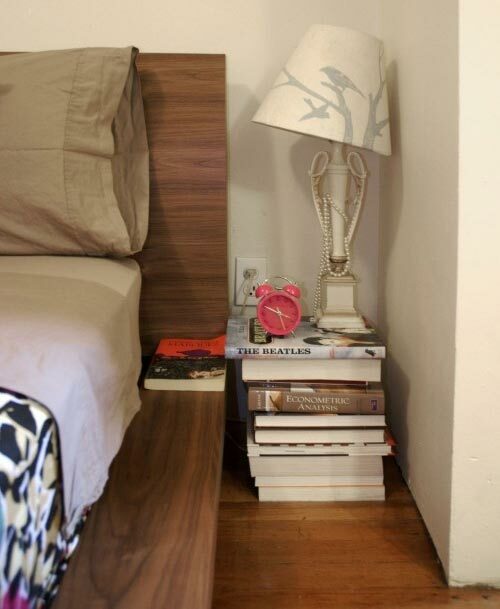 What’s more, with a bedside table, you are never crazy about not finding your glasses, books, eye drops and other things. 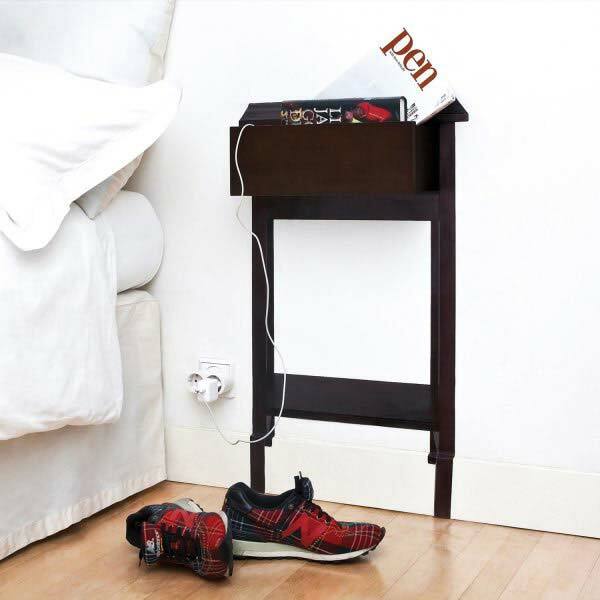 Then how can you make your bedside table be unusual. 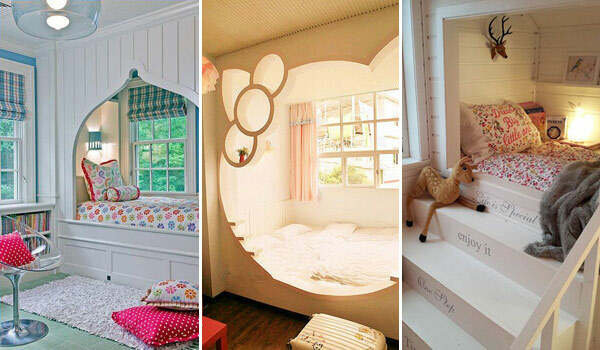 Look at these adorable examples. 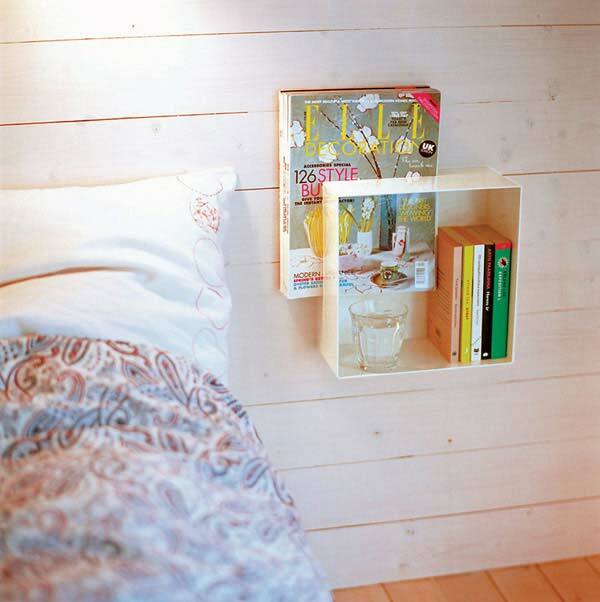 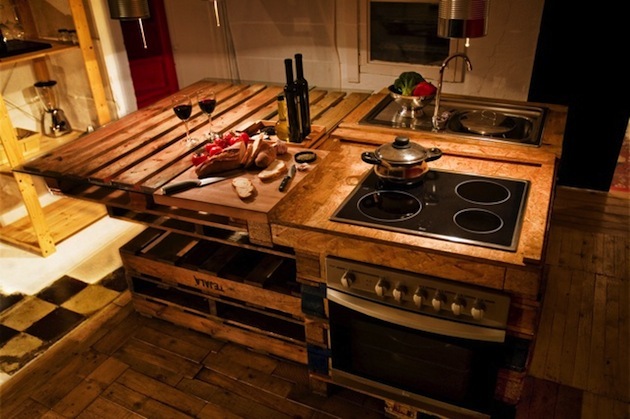 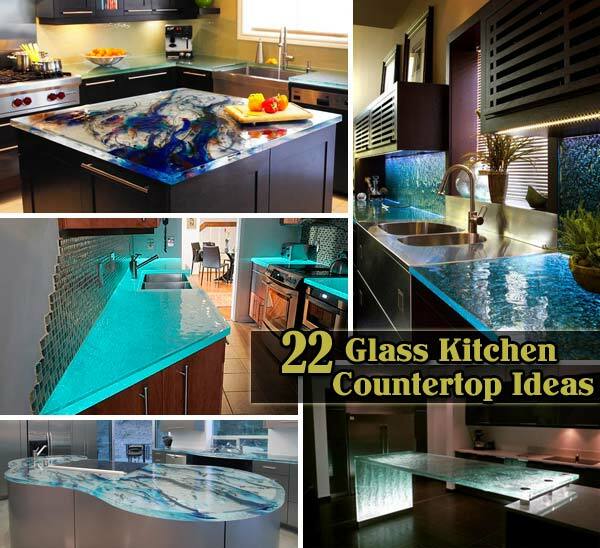 They teach you to cleverly reuse the old or wasted items in your house. 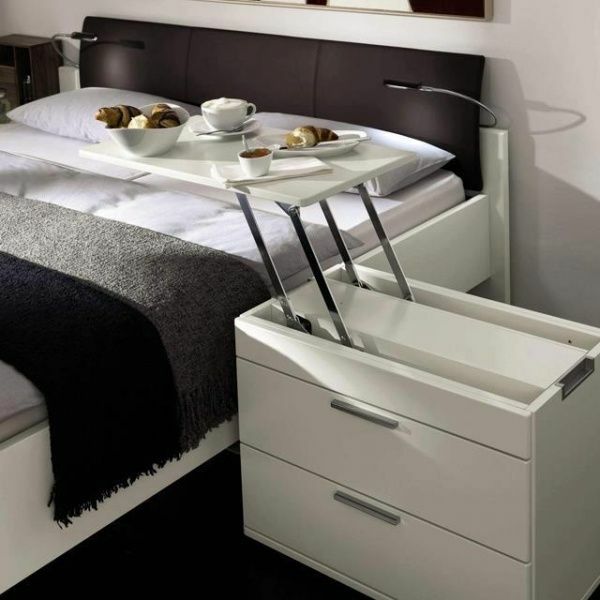 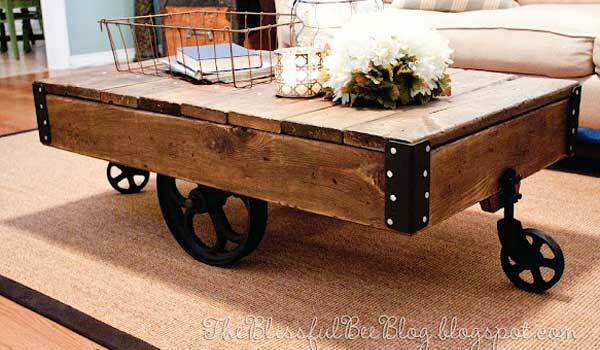 Although it is not as good as those fine furniture in the store, it has its own peculiarities. 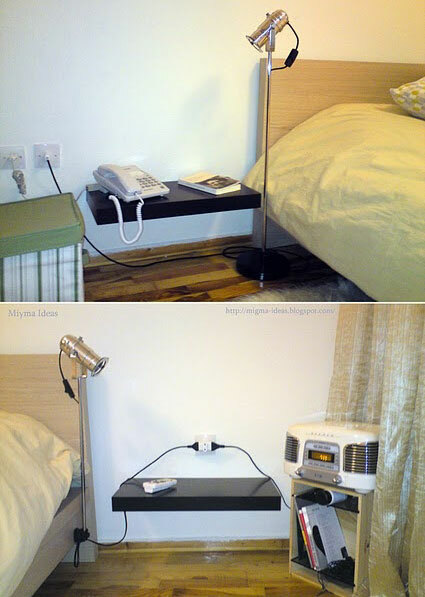 It can make your bedroom and bedside look different and unique. 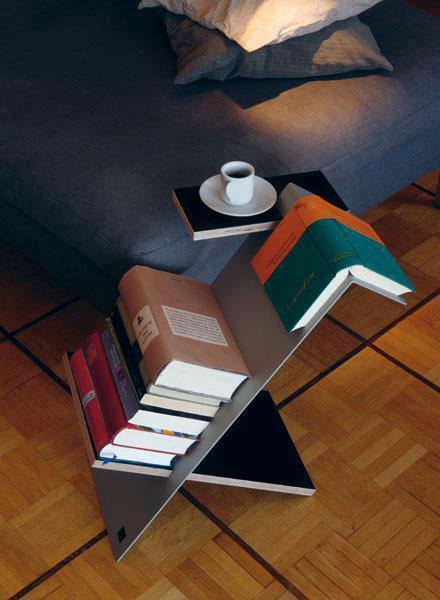 Come on, don’t hesitate!